Every passenger will have a bird's eye view of the surroundings, especially from the favorite co-pilot's seat. 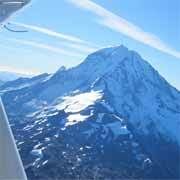 A scenic flight from Seattle Seaplanes is an unforgettable experience! Contact us today to book a scenic flight. Expand someone's horizons with a Seattle Seaplanes Gift Certificate. It's a gift that's way above the rest and one they'll truly treasure. 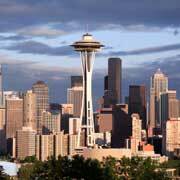 Discover what the northwest has to offer! 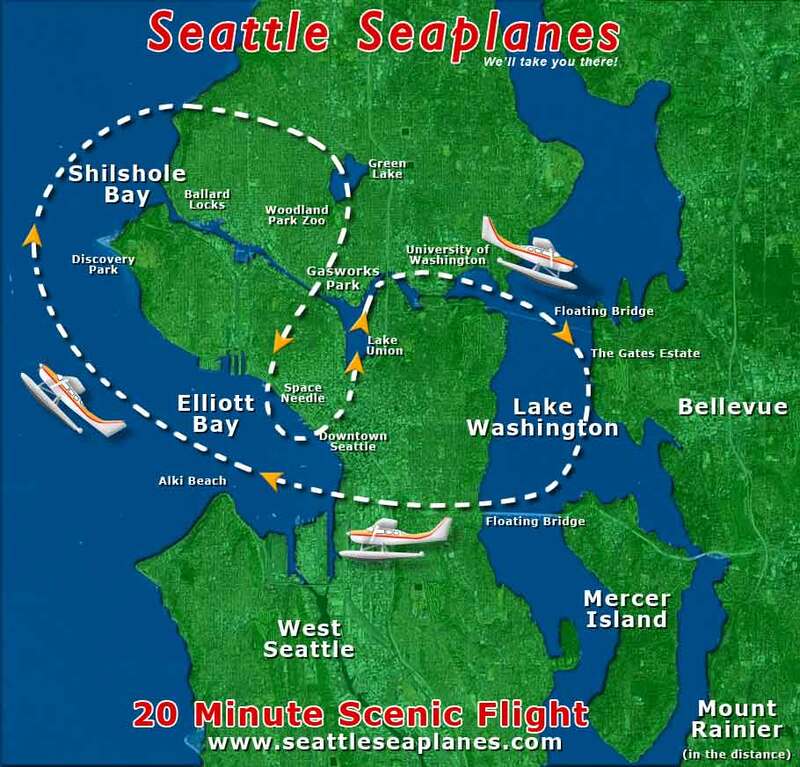 The following are destination ideas for scenic flights from Seattle Seaplanes. Located on Washington State's peninsula, the Olympic mountain range is a diverse mix of glaciered mountains, lush rain forests, valleys and rugged wilderness coastline. There are about 266 small glaciers covering the Olympics peaks — quite a sight to see from above! 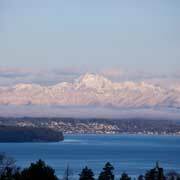 Along the way, enjoy the view of the Hood canal and the Puget Sound will all its neighboring islands. Mount Rainier is a patchwork of vistas: deep green forests, tumbling rivers, flower dotted meadows, ice-blue glaciers, a snow-shrouded volcano...and to see it from above is unforgettable. Not to mention all the sights on the way there (Downtown Seattle, Lake Washington, Lake Sammamish and the Cascade mountain range)! British Columbia's famous Buchart Gardens are just a short flight away. 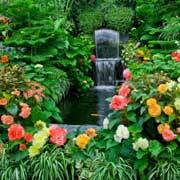 Open year-round, the Gardens are a National Historic Site in Canada, and are filled with colorful, diverse flora. 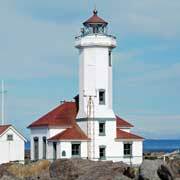 The flight to the Gardens is a treat itself, offering scenic vistas of the Olympic Mountains, the Strait of Juan de Fuca, and the San Juan Islands. Mt. 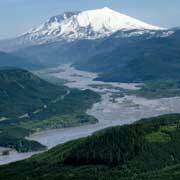 St. Helens, part of the Cascade mountain range, is still an active volcano. In 2004, a small eruption occurred, once again changing the landscape of the mountain. Our scenic tours offer an amazing view of this majestic mountain. On the way there you’ll see Vashon Island, Bainbridge Island, the Tacoma Narrows, Mt. Rainier and more! Canada's third-largest city is a metropolitan jewel, combining the beauty of mountain and sea with the cultural sophistication of the city. Home to the 2010 Winter Olympic Games, Vancouver offers something for everyone, from great restaurants and museums to the scenic beauty of Stanley Park. 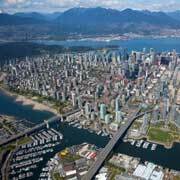 Our flight takes you right into the heart of the city, putting you just steps away from all that Vancouver has to offer. Home of the Rhododendron and Wooden Boat Festivals. Port Townsend is a great spot for shopping or just wandering around on Water Street. 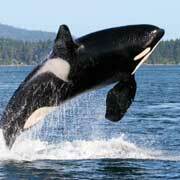 There are over 450 islands in the archipelago of the San Juan Island chain. The view from above is breathtaking. Experience the rural beauty of these local treasures. Accessible only by boat or plane, the San Juan Islands are nestled in the Puget Sound between Washington and British Columbia. They have over 250 days of sunshine.